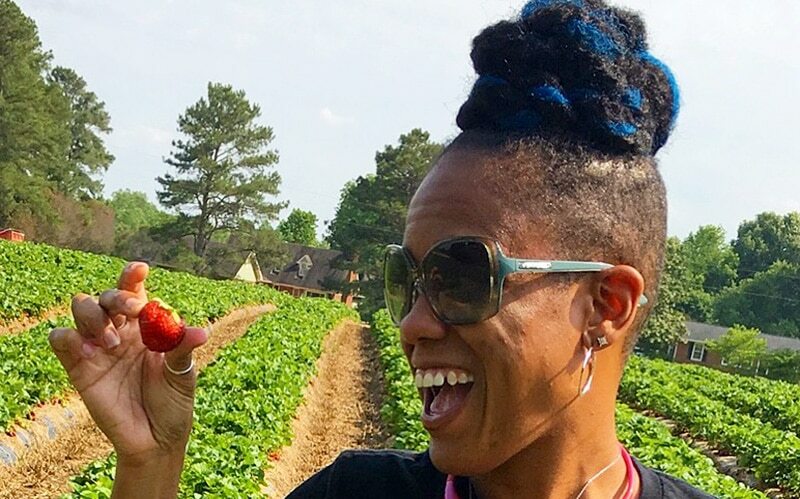 13 Of The Best Strawberry Picking Farms in Raleigh, N.C.
Spring is acting like it might have sprung and I’m ready for Strawberry picking! Although I am not completely convinced because she (spring) is being very wishy-washy in this 2018 season, I am gonna act like she is here to stay until her friend Summer shows up. Last year was my families first Spring in Raleigh, and the south period. 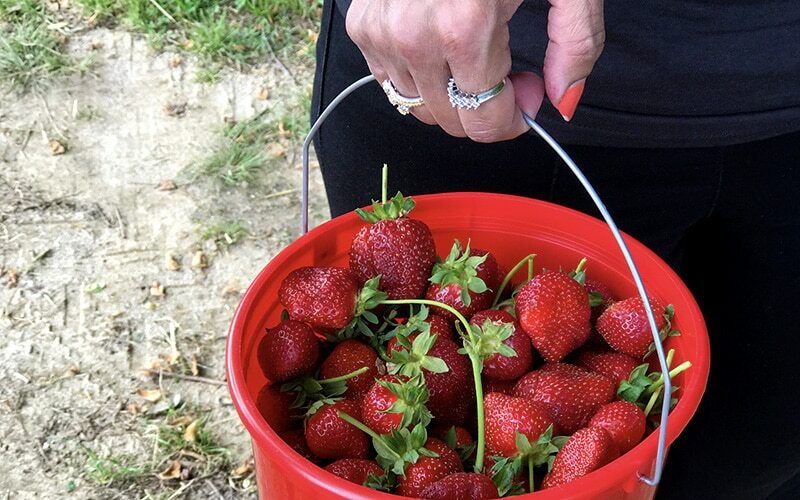 So we knew nothing about strawberry picking – the experience or the prize, which is buckets of fresh strawberries. As you can see in the video we had a great time! I strongly recommend it as an awesome family activity this spring if you are looking for something inexpensive and fun to do. When my parents came to town for Mother’s Day last year, that weekend was perfect to pick berries. I CAN NOT WAIT to do it again! So much so, that I have compiled a list of the best places to pick strawberries this year in Raleigh. And the best part is that this year my parents won't be visiting, they will actually be living here by the time it is time to pick berries! All locations are open by end of April/beginning of may and hours are as listed unless there are extreme weather conditions. Strawberry Picking Farms in Raleigh, N.C.
Business Hours: Monday-Saturday, 8 a.m. to 7 p.m.; Sunday, 10 a.m. to 5 p.m.
Business Hours: Monday – Saturday, 8 a.m. – 7 p.m.; Sunday, noon – 7 p.m.
Business Hours: 12 – 7 p.m.
Business Hours: Monday-Saturday, 9 a.m.-7 p.m.
Business Hours: Monday – Saturday, 8 a.m. – 7 p.m.; Sunday, 10 a.m. – 6 p.m.
Business Hours: Monday – Saturday, 8 a.m. – 7 p.m.; Sunday, 1 – 6 p.m.
Business Hours: Monday – Saturday, 8 a.m. – 8 p.m.; Sunday, 1 – 6 p.m.
Business Hours: Monday – Friday, 8:30 a.m. – 9 p.m.; Saturday, 8:00 a.m. – 9 p.m.; Sunday, noon – 9 p.m.
Business Hours: Saturday, 8:00 a.m. – 7 p.m.; Sunday, noon – 6 p.m.
Well, there you have it! Over 10 locations you can go strawberry picking in Raleigh, N.C. I would strongly suggest calling your intended location before heading out since the weather has been so fickle.